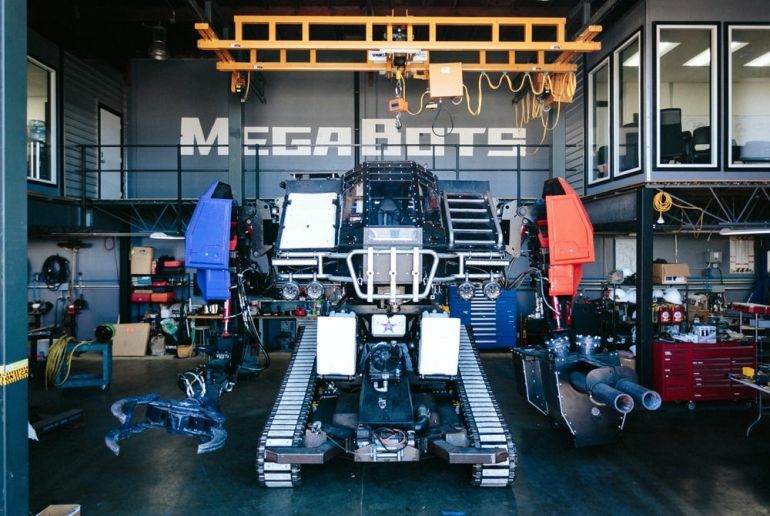 Back in 2015, a challenge was issued forth from the US-based robotics company, Megabots Inc. to its Japanese competitor, Suidobashi Heavy Industry. 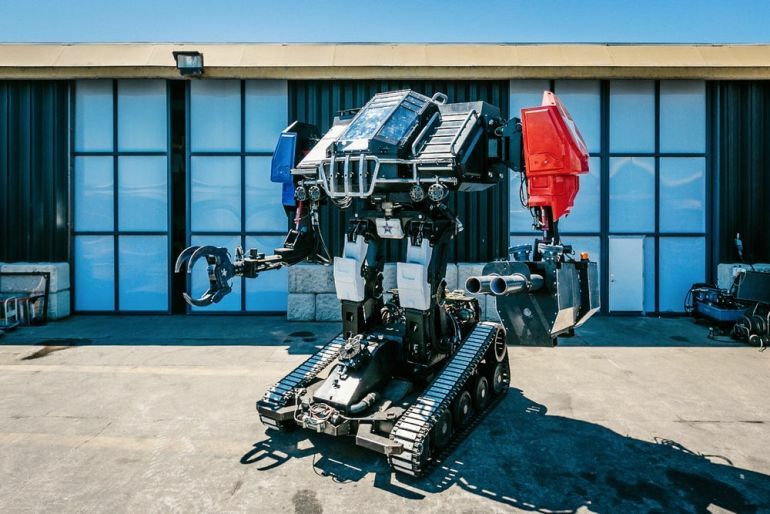 The scope entailed an exhilarating match-up between two giant robots for the first time in the world. 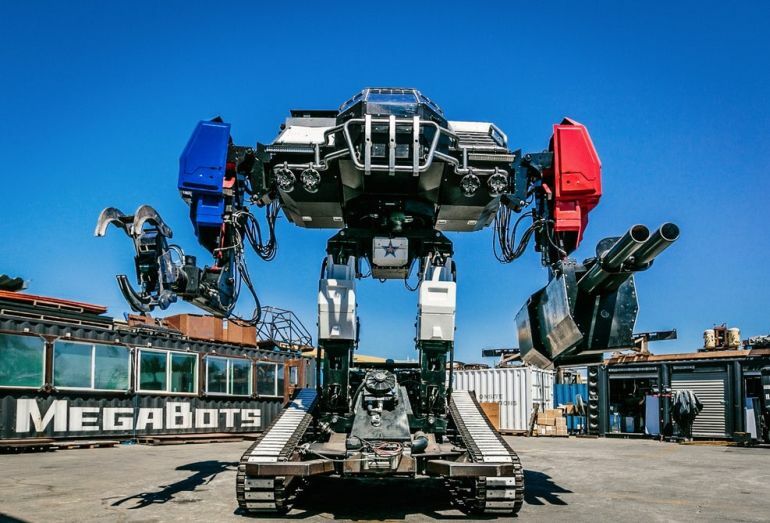 And now, two years later, Megabots have followed up on their ‘call to arms’ with the latest video of what they tout as Eagle Prime, a hulking 16-ft tall contraption that weighs 12 tons and packs quite a punch with its 430 horsepower. 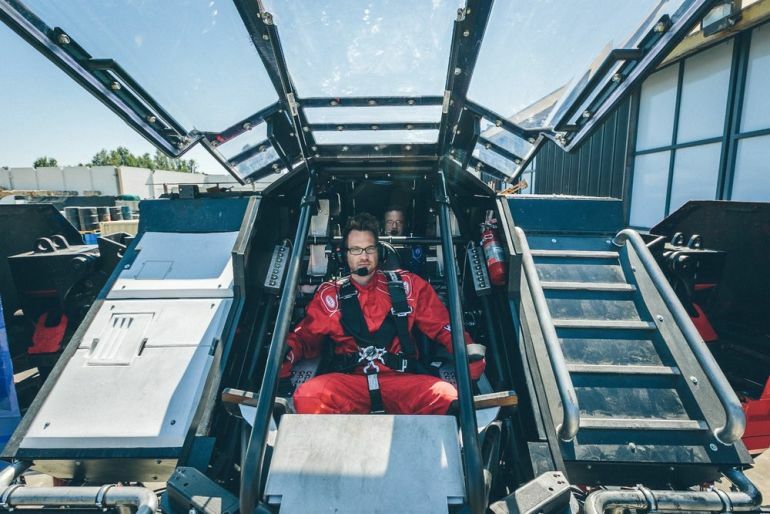 As one can gather from the video, the boisterous Eagle Prime proudly emanates a mecha-like vibe, with its sleek navigational ambit and its ‘morphing’ physical form. 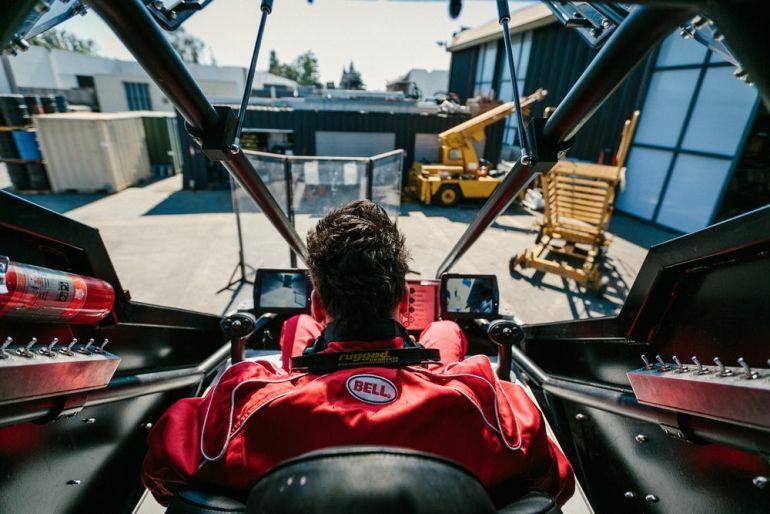 Furthermore, in spite of the heavy-duty bearing of the chassis, the giant two-seater robot is quite maneuverable – as evidenced by its torso-twisting and angular swerving antics. Now in case you are wondering, we have still not heard of any news from the ‘other side’, entailing the Suidobashi Heavy Industry. 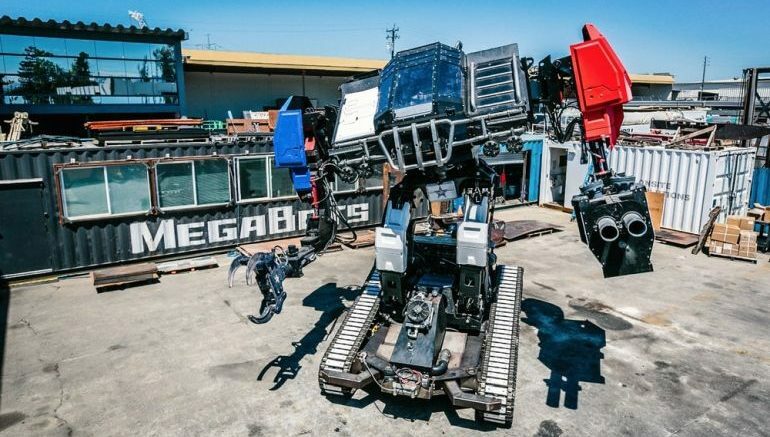 Their giant contraption named Kuratas might just get updated in terms of its design – though we do have to wait for actual comments and confirmation from the Japanese designers. 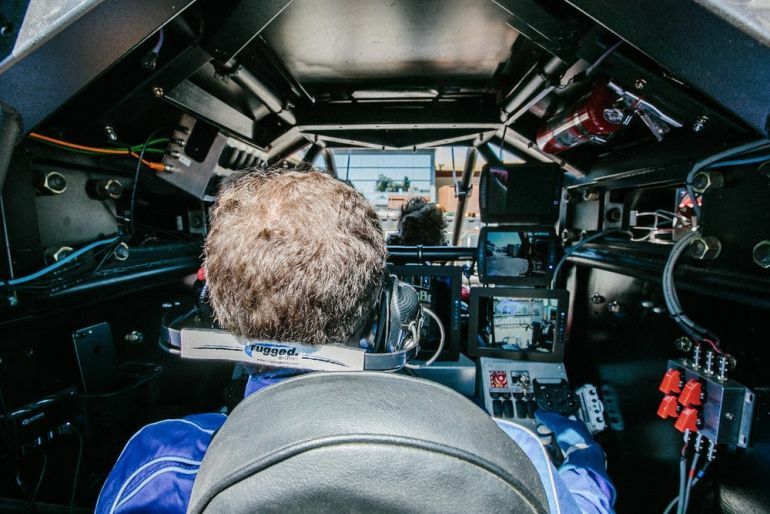 In the meantime, you can also take a gander at the bevy of images released by the Megabots team that glimpses into the pilot’s cockpit and rear gunner’s control panel, among many other nifty features.